See who made the Academy’s short lists for Actress and Actor in a Leading Role. 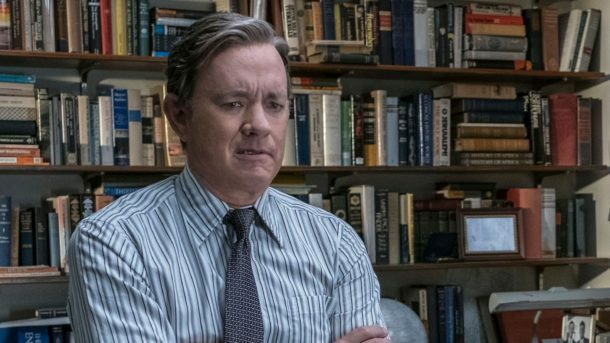 Tom Hanks and director Steven Spielberg, stars of The Post, will not be vying for Oscars at the Academy Awards March 4. 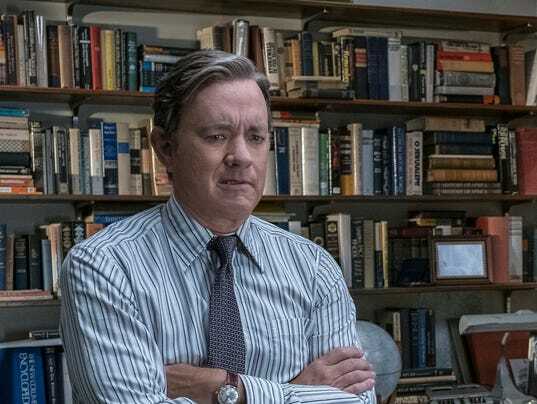 The two Hollywood mainstays missed out on nominations announced Tuesday morning, even as Hanks’ co-star Meryl Streep earned a nomination as Washington Post publisher Katharine Graham and The Post was one of nine films nominated for best picture. Tiffany Haddish: Haddish earned raves and belly laughs for her scene-stealing role in the rowdy summer comedy Girls Trip. It got serious when Haddish won the New York Film Critics Circle best-supporting actress award and was nominated for two Critics’ Choice Awards. But even as Haddish gamely read off the nominations early Tuesday, her own name was not on the list. 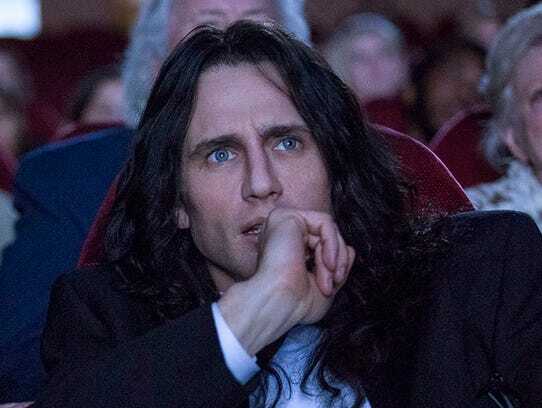 James Franco: Franco was on the awards fast track for his critically praised role portraying Tommy Wiseau, the creator of one of the worst movies ever made, The Room , in The Disaster Artist. But allegations of sexual misconduct emerged following Franco’s win for best actor at the Golden Globes in January. After an outcry, Franco was shut out at the SAG Awards Sunday and missed out on an Oscar nomination. The Disaster Artist did not receive a best picture nomination. Armie Hammer: Timothee Chalamet earned a best actor nomination for his role in the coming of age love story Call Me By Your Name, which was also nominated for best picture. But Chalamet’s co-star Hammer missed out on the nomination (as well as director Luca Guadagnino). ‘Wonder Woman’: Wonder Woman was the movie story of 2017, a critically acclaimed box office smash featuring a woman superhero portrayed by Gal Gadot, directed by a woman (Patty Jenkins). But neither made the Oscar cut and Wonder Woman was not able to earn a best picture nomination even with the expanded field — nine films were voted in for 10 possible best picture spots. Emma Stone and Steve Carell: Stone and Carell volleyed onscreen in Battle of the Sexes, portraying Billie Jean King and Bobby Riggs in their famed tennis match. Stone, who won a best actress Oscar for La La Land last year, missed out on a return trip and a best actress nomination. Carell, who donned heavy prosthetics to play Riggs, lost out for best supporting actor. Michelle Williams: All the Money in the World overcame tremendous obstacles to remain a viable feature following revelations of alleged sexual misconduct involving star Kevin Spacey. Spacey’s role was reshot with Christopher Plummer as billionaire J. Paul Getty (Plummer was nominated for best-supporting actor). After a national outcry following revelations of a pay disparity for reshoots between Williams and co-star Mark Wahlberg, Williams did not receive a nomination. ‘The Big Sick’: The touching-yet-comedic story of Kumail Nanjiani (played by Nanjiani) and Emily Gardner (Zoe Kazan) overcoming sickness and cultural differences to find love turned into a mainstream hit and awards darling. But The Big Sick missed out on major Oscar hits including best picture, Holly Hunter for best-supporting actress and Ray Romano for supporting actor. ‘Mudbound’: The Netflix movie wowed critics with strong performances and a timeless story of blacks and whites struggling to survive American rural life after World War II. Even after scoring a cast nomination from the Screen Actors Guild, director Dee Rees’ film couldn’t garner an equivalent best-picture nomination. Who will win — and who should?